Dr. Kevin DiBella is originally from Long Island, New York, and a graduate of the prestigious National College of Chiropractic in Lombard, Illinois. 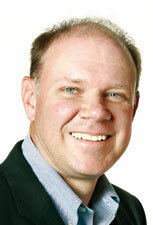 In addition to his doctorate degree, Dr. Kevin holds a Bachelor of Science degree in Human Biology. Dr. Kevin has extensive training in whiplash associated disorders through his studies at the Spine Research Institute of San Diego. 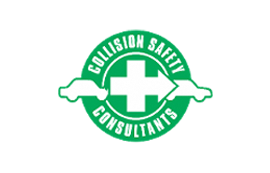 He is also certified in Spinal Decompression Therapy, and is an active member of the North Carolina Chiropractic Association. Dr. Kevin is also involved in the Gaston County community through his affiliation with the Gaston Chamber of Commerce, past president of the United Arts Council, Gastonia’s East Rotary Club and member of the Gaston County Health Commission. Dr. Kevin is a member of Bethlehem Church. He is also a Board Member of the Gaston Country Club and Gaston College Foundation. Dr. Larissa DiBella is originally from Bowling Green, Ohio. She attended Bowling Green State University prior to her studies at The National College of Chiropractic. 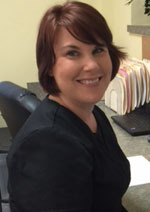 Dr. Larissa holds a doctorate degree in chiropractic as well as a Bachelor of Science degree in Human Biology. Dr. Larissa certified in Spinal Decompression Therapy. She also practices acupuncture and was trained under world-renowned instructor, Dr. Richard Yennie. For more about the benefits of acupuncture, please visit our Acupuncture page. 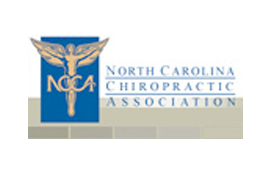 Dr. Larissa remains active in the community with her work with the North Carolina Chiropractic Association. She is a fourth generation chiropractor and second female in her family to practice. She is a member of Bethlehem Church. 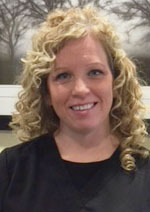 Wendy joined our chiro team with over 15 years experience in the healthcare field. She is a Certified Chiropractic Assistant and X-ray Technician by the North Carolina Board of Chiropractic Examiners. She is passionate about exercising and the importance of stretching and is also a certified Turbo Kick instructor. 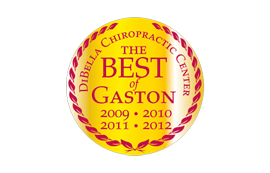 At DiBella Chiropractic Center, she conducts patient consultations and assists with all patient therapies. Her personal goal is to help serve our patients with integrity so they can reach their maximum health potential with chiropractic treatment. 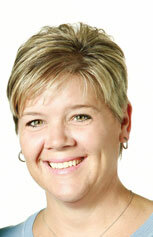 Melynda has worked in the medical field since 1994 and has been a chiropractic assistant since 1998. 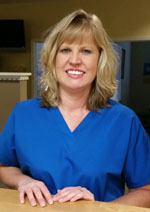 She is a certified nursing assistant and x-ray technician. Melynda comes to our office with experience in acute, chronic and wellness care. She enjoys educating patients about the many health benefits chiropractic care. She helps with patient consultations, x-rays, laser, ultrasound, and other therapies. Amy is originally from Charlotte. She attended Appalachian State University and FTCC. She is a certified Medical Administrative Assistant and handles all your insurance needs. In her free time, Amy enjoys riding her motorcycle!